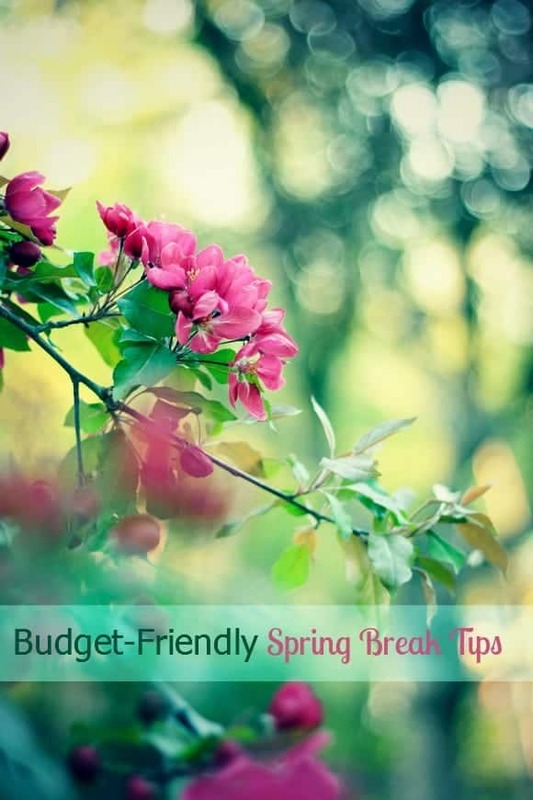 If you are thinking how to keep your budget in control during the spring break week and keep your family entertained too, well, then you’ve come to the right place. Let me show you some great ideas that will help you have loads of fun while also keeping your finances under control. Photo Credit: Billy Wilson Photography via Compfight cc . Modified by us. After all, there is no need to break the bank in order to have some real fun. All you need to do is be creative and look in the right direction without spending a fortune. Take advantage of a couple of suggestions that I am going to share with you and these are sure to get you rolling! There is no need to plan a trip to a faraway destination when you can have the same amount of fun in your own city. Explore around and you will be amazed at how much there is to discover and see in your own town. It could be the local library or a farm house that you never visited before. Plan a picnic in one the gardens and enjoy spending time with your kids. Explore some natural treasures around. There are church groups, NGO’s, kitchens, social organizations and charities that are always looking for volunteers. Join one with your kids and teach them a valuable lesson in life and that of giving. Your kids will feel very satisfied at helping out at these organizations and moreover, the experience will be good for your kids as well as the local community too. If you think you have explored your own city, then you can always make a trip to the nearest town and plan a whole day-outing there during the spring break week. 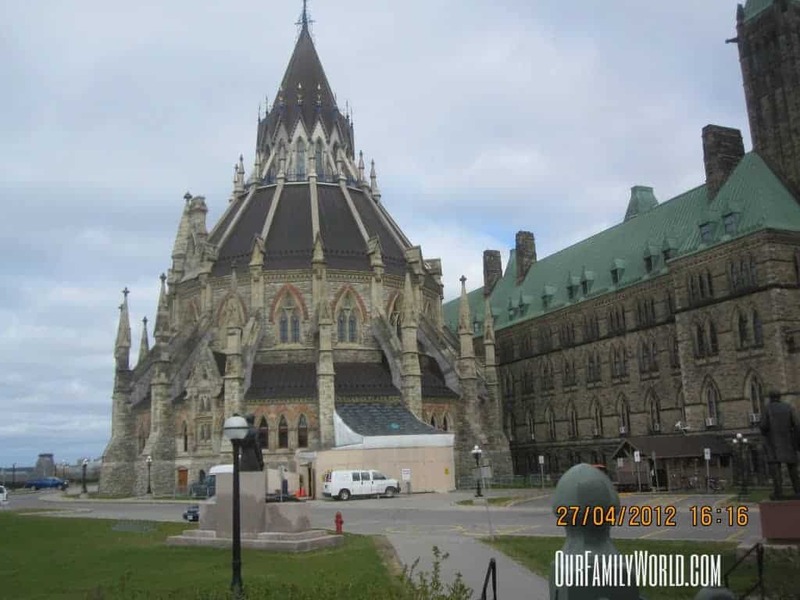 Children will love being in a different place and you can look for some fun family attractions. 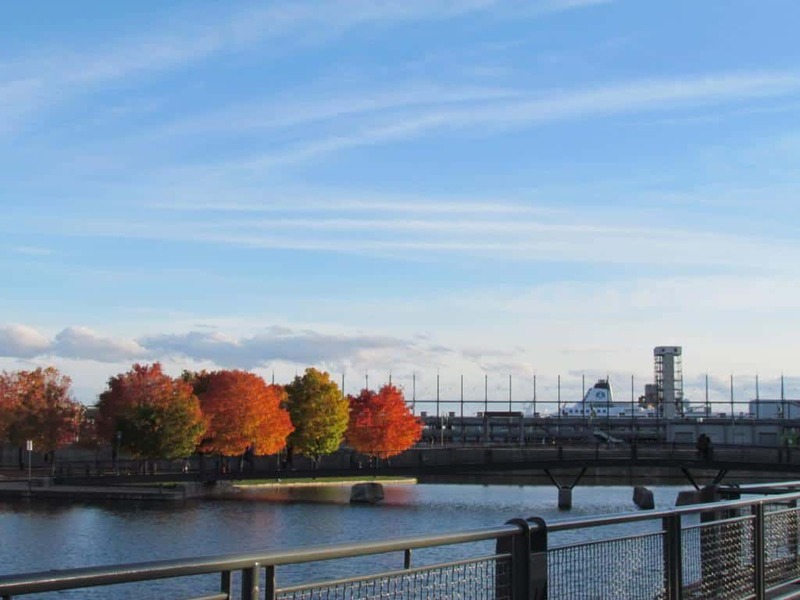 Neighboring cities always carry some fun element and you can browse local museums and attractions and wind up the day with a family dinner at a great restaurant. One can do countless other things to keep their kids entertained and without being expensive. Let your kids have a slumber party or visit grandparents. You can even go to a good local hotel nearby and relax. Go swimming in the community pool or take a trip to the skating rink. Arrange for a picnic at a scenic spot or go for movies during the spring break week with your kids. Invite friends over and let everyone enjoy favorite games together. Arts and crafts activities too are great fun during the spring break. If you and your kids love music and dancing, nothing can sound better than having a dance parry. Choose a playlist that appeals to everyone and the favorite hits roll out. Encourage every one to join in and dance together. Such get-togethers are always a big hit among the close family friends and their kids. This is a great way to spend one evening during the spring break week. No matter what you do during the spring break week and where you go, as long as you have some great ideas planned out, the whole family is sure to have fun without busting the budget. What do you like to do as a family during spring break week? These are great ideas. Spring break can break the budget if you aren’t careful. The kids don’t have to be entertained every day that they are out of school.